As the crippling US government shutdown rolls into its fifth week major crypto exchanges are looking at alternative markets. They don’t come much bigger than Coinbase which has just expanded trading options for big traders in Europe and Asia. The new options are not available to everyone though as only Coinbase Pro and Prime customers have been selected. The biggest improvement is the ability to use cross border wire transfers to fund Coinbase accounts. Previously the bank had to be in the same country as the exchange account was opened. The cross border options are aimed at countries where fiat to crypto exchange options are not yet available. By allowing cross border SWIFT payments Coinbase has effectively circumnavigated any central bank or government restrictions on doing business with crypto exchanges. India comes to mind instantly where a number of banks are still refusing to allow their customers to use their own funds to buy crypto. The proviso is that clients must be ‘high volume’ traders and obviously have bank accounts in other countries. Coinbase has also setup OTC trading desks, again for high rollers who need to trade large volumes without getting stung on spreads and fees. 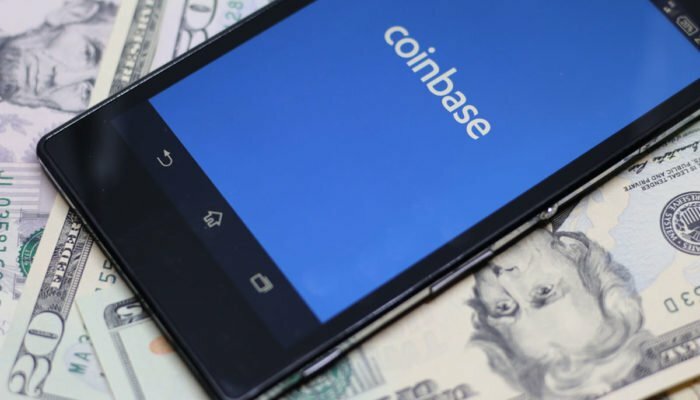 No doubt Coinbase, which has recently been accused of censoring accounts, is still taking a cut. It will be less than using the traditional exchange, which still has some of the highest transaction fees in the industry. Coinbsae Custody, which is regulated as a New York Banking Trust by the New York Department of Financial Services, has also been offered to a select few in Europe and Asia. Unlike Binance, which aims to bring crypto to the masses, Coinbase appears to be targeting the whales first, making it easier for them to shift larger volumes.